This is the advice from Bonzai CEO, Rahul Pandey, who was visiting Sydney last week. Pandey said the future of marketing is highly targeted, highly impactful, programmatic at scale, and the real challenge will be consumers’ shrinking attention spans. “The future belongs to programmatic. I think 80 per cent of the buying future is going to be programmatic and Australia is definitely taking the leap in that direction,” Pandey told CMO. "You have to be personalised and targeted because if you are intrusive in the future, you will not exist. Communications with consumers need to be limited, but relevant, so the audience wants to engage with you." Founded in 2011, Bonzai is a self-serve creative management platform that aims to allow marketers, agencies and publishers to create, distribute and optimise data-driven digital experiences, at scale, while enabling the creation of programmatic, display, video and native creatives. The company recently partnered with PubMatic, and also launched a 360-degree immersive capability, PhotoSphere, within its creative advertising platform. “We’ve enabled high-impact formats, integrated, delivered and available through the programmatic route. Historically, high impact format was limited to a couple of publishers, or only available to some media resellers. We’ve been working on making this available at scale and in a programmatic environment, to everyone. 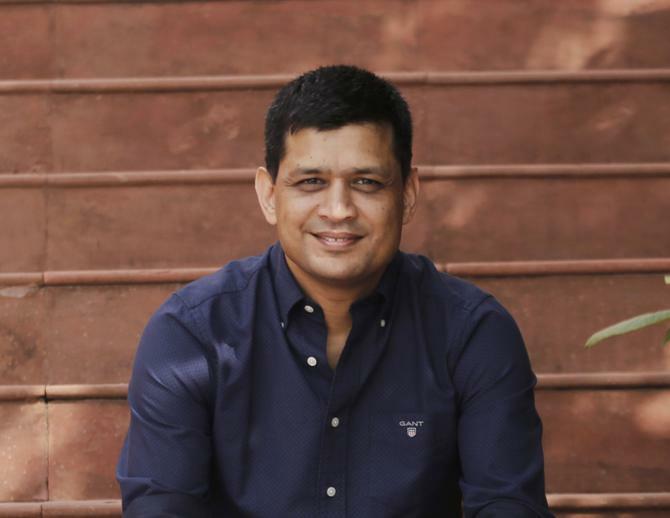 I am a strong believer of programmatic, and of a safe, trusted high impact environment,” Pandey said. “We have so much data available now, the real challenge lies in the attention span of people. It’s so short; literally seconds. Brands have a real challenge now in how to get that real moment of engagement and then expand engagement time. “Personalisation plays a vital role in this, because a consumer is always asking ‘if it’s not for me, why should I pay it any attention?’ That’s where entire ecosystem is evolving now. Due to this, Pandey said, the somewhat recently overlooked role of the creative, will become more important. “Traditionally, the journey of any marketing activity started with the creative and I think we’ll come back to that creative now because it’s so important, particularly the personalisation of the creative," he said. “We must always be asking: How do we make creative more impactful, engaging and relevant to the consumer? We are looking at a close integration between first and third party data, and that’s where the creative is becoming more personalised and on the fly – this is where our energy is focused. "The high-impact advertising formats we’ve launched are getting a lot of interest. This is where the product launch journey starts, it aims to create impact before you even move onto the next stage of a launch. We are building the technology to the next level and serving it at scale in the programmatic space."